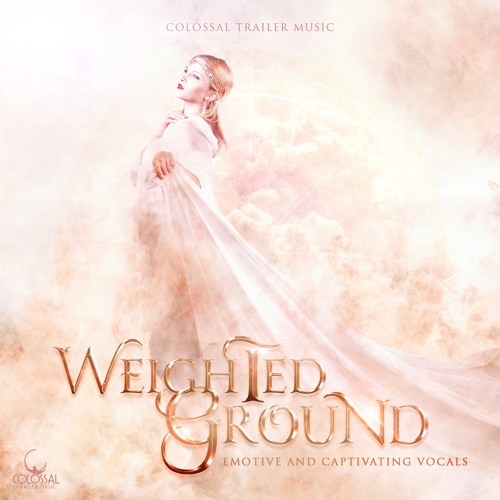 For licensing, please contact: info@colossaltrailermusic.com TEARS OF WAR from Colossal Trailer Music’s album WEIGHTED GROUND (CTM007) Composed by Max Legend. Featuring Gaby Koss. “Beautiful, eerie and bone-chilling piece with a sparse opening building into an epic orchestral finale with a sad and melancholy feel” Album Cover Art by Koke Núñez Gómez. Website: http://www.colossaltrailermusic.com Facebook: http://www.facebook.com/colossaltrailermusic Twitter: http://www.twitter.com/ColossalTM Youtube: http://www.youtube.com/c/ColossalTrailerMusic © 2015 All rights reserved. Colossal Trailer Music is a registered trademark of SPM Music Group, LLC. Such a great voice and beautiful track!